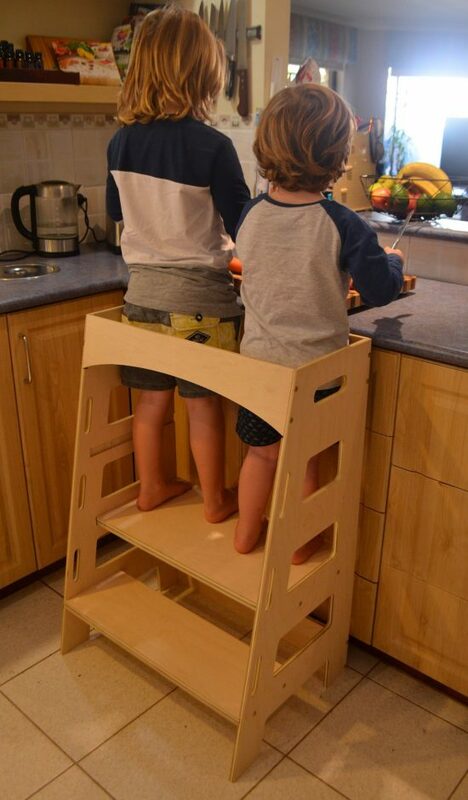 This Kitchen Helper Tower is ideal for little one’s and allows them a safe platform to work in the kitchen from. This is such a brilliant idea and a stylish addition to your home. Do you have a budding baker or chef in your home? 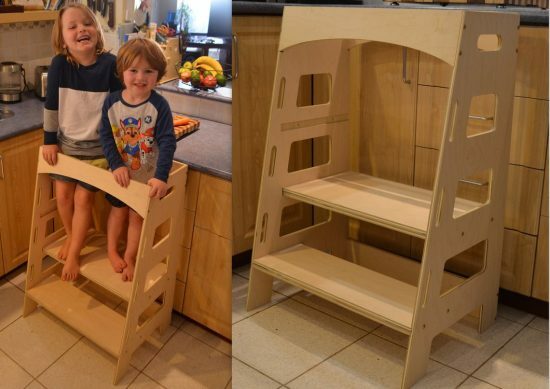 If so, you will love this Kitchen Helper Tower that will allow them extra height to reach the kitchen benches. This is another great idea from Digi Fab Creations that has been very popular, much like their Semi Truck Hot Wheels Display.